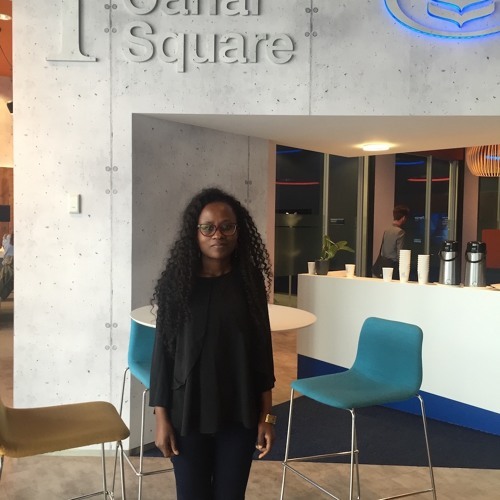 In this episode of the Irish Tech News podcast Ronan talks to Nicaise Ishimwe from Women in tech Africa who recently opened a branch in Ireland. Nicaise talks about her background, Women in tech Africa, what areas in tech they are looking into, Fintech, and why mentors are very important to them. Nicaise also talks about how Dogpatch Labs has helped them and the Women in tech Africa tech week which will take place this September in Dublin.